A drug dealer has been sentenced to 14 years behind bars for trafficking children across the country to make sales in other towns in the first conviction of its kind in the UK. 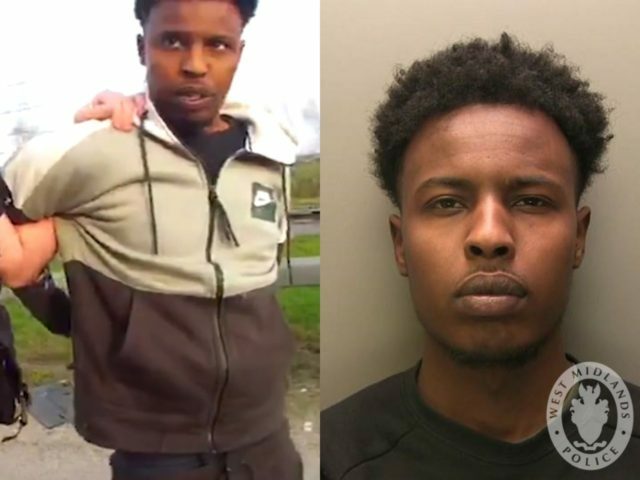 Zakaria Mohammed, 21, from Aston in Birmingham, admitted running a ‘County Line’ drugs supply chain and trafficking two boys and a girl to sell class A drugs for him to addicts in Lincoln, police said. The dealer came under investigation in January after two 15-year-old boys went missing from their homes in Birmingham. Police used covert surveillance to track them and build a case. The children were used as “expendable workhorses”, police said, describing a “filthy” one-bed flat where the youngsters were discovered along with two hard drug users and dangerous used syringes. Searches of properties in Lincoln uncovered a large blood-stained knife, bundles of cash, 25 wraps of heroin and crack cocaine, and other weapons including hunting knives. The prosecution marks the first time in UK legal history that child trafficking convictions under the Modern Slavery Act have been secured as part of a County Lines drug dealing operation. Detective Inspector Tom Hadley, from West Midlands Police, said: “Children are often groomed to deal drugs with false promises of money and the allure of leading an exciting lifestyle. “In reality, we found three children inside a one-bed flat alongside two class A drug users surrounded by used syringes. “The place was filthy, cold and there was no food in the kitchen. The children looked drawn, tired and hungry. They were not wearing new trainers or designer clothes…they didn’t have new phones or gadgets. Mohammed was jailed for 14 years at Birmingham Crown Court Thursday after admitting running a narcotics supply chain and trafficking the youths. “Mohammed has been convicted of trafficking three vulnerable children but we suspect there were many more,” Mr Hadley added.